Tami Navarro is a cultural anthropologist who holds a Ph.D. from Duke University. She is the Associate Director of the Barnard Center for Research on Women and Executive Editor of the Center’s online journal, Scholar and Feminist Online. Dr. Navarro has held positions at Rutgers University, Wesleyan University, and Columbia University. 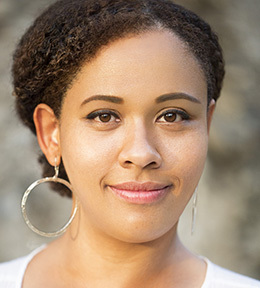 Her work has been published in American Anthropologist, Cultural Anthropology, Transforming Anthropology, and The Caribbean Writer. She is currently at work on a manuscript entitled Virgin Capital: Financial Services as Development in the US Virgin Islands.